Add a good experience in your curriculum vitae that help you to establish your career. 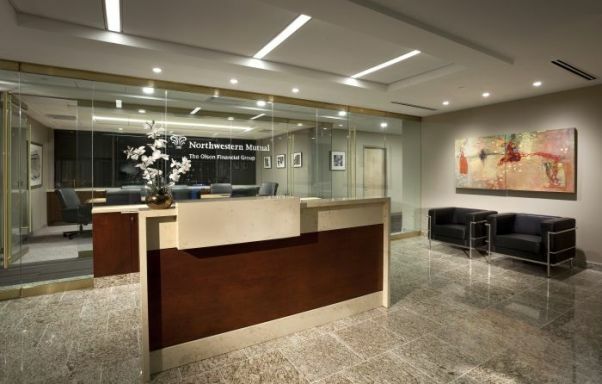 Here we have compiled a list of “Northwestern Mutual Group Internships 2019” for your help in finding the right opportunity for your bright future. 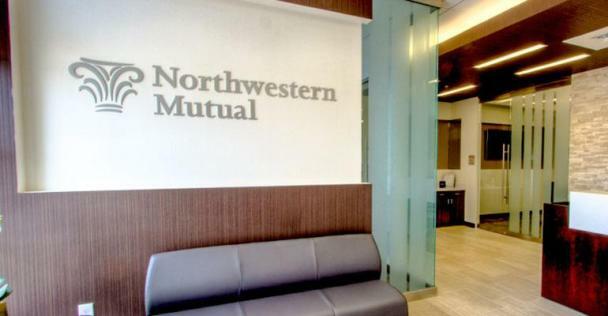 An internship with Northwestern Mutual is so much more than a summer job or resume booster. Carefully selected from universities across the country, with majors ranging from Accounting to Technology, our interns bring unique ideas and perspectives to our organization. Explore the given list fully and find the best one. Good luck! 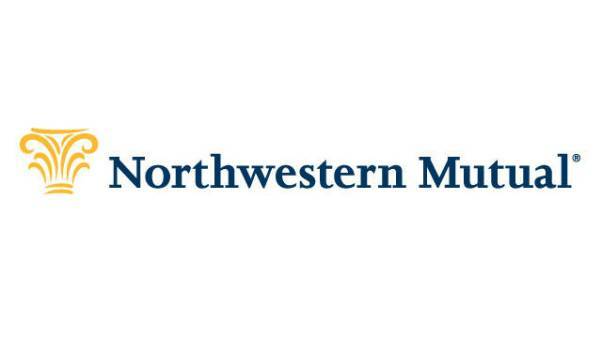 Northwestern Mutual Group is looking for students with strong analytical and programming skills who possess the ability to work with data from a variety of sources for complex analysis. Interns are embedded in the Analytics teams working together to innovate ways to use data to advance e the strategic focus of the business. Northwestern Mutual Group is searching applicants for its Cloud Engineer Summer Intern Program. Interns may be involved in providing day-to-day support as needed including problem resolution, metrics reporting. Northwestern Mutual Group is in search of applicants for its Support Services Summer Intern Program. You’ll join a fun and relaxed work culture, enjoy lunch with your colleagues every day, and participate in social, professional, and philanthropic events. Northwestern Mutual Group is now accepting resumes for its Communications Internship Program. Applicants must have solid research, interviewing and news writing skills. The interns should have High degree of copy editing accuracy using AP Stylebook. Northwestern Mutual Group would like to offer its Enterprise Compliance Internship for talented students. As an intern, you will have the opportunity to learn and experience the risk management practices at a Fortune 100 company and experience first-hand the work culture within a diverse and complex organization. Northwestern Mutual Group is hiring applicants for its Enterprise Risk Assurance Summer Internship. The interns will assist with performance of planned audits and projects, including performance of detailed audit testing, analysis of data. Northwestern Mutual Group is welcoming applicants for its Distribution Finance Intern Program. To be considered for this program, applicants should have High level of skill in MS Excel – including advanced functions, as well as pivot tables and charting capabilities.